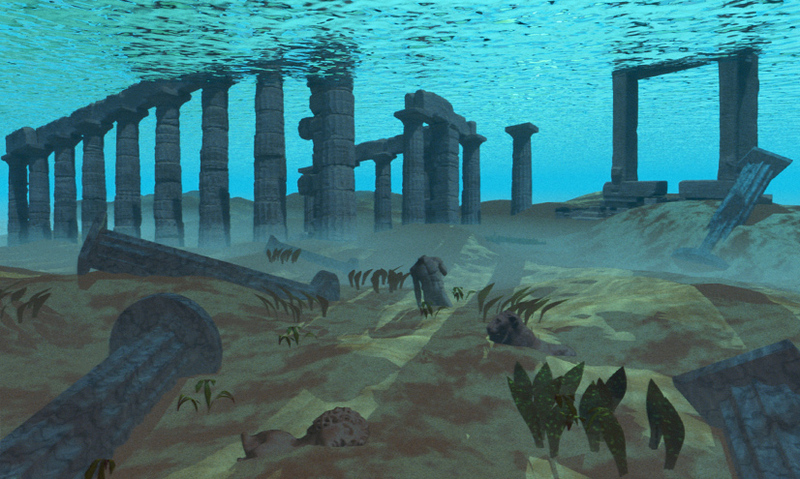 Could Atlantis, the mythical city which sank beneath the sea, be based in historical fact? The story of how a volcanic eruption on Crete may have inspired this enduring myth. In 1630BC, the Minoan civilisation on Crete was devastated by a 'mega tsunami'. The mega tsunami was caused by the eruption of the volcanic island Santorini. The eruption sent debris 40km into the atmosphere, which then fell into the sea. The impact of the debris created a wave the height of a skyscraper that devastated the island in seconds. Clues to our planet's past can be found in the most unlikely places. These seashells were found on unusually high ground in the Mediterranean islands. And could they hold the key to unlocking the myth of the lost city of Atlantis?